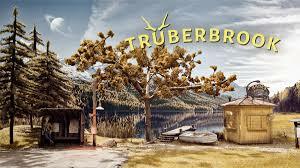 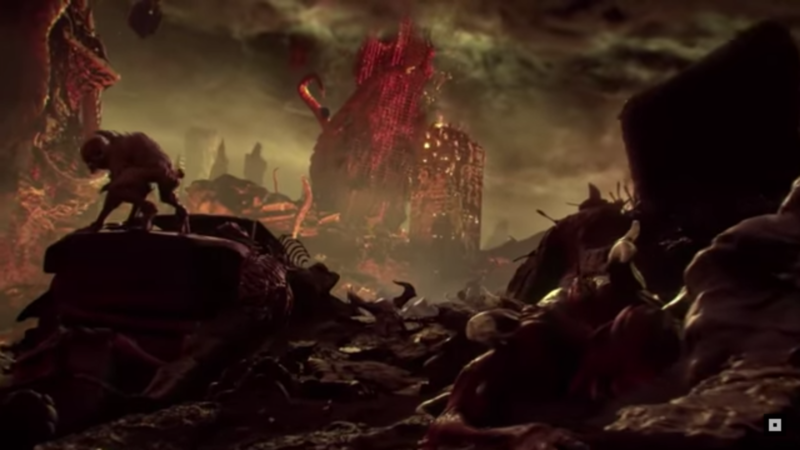 Last night, Bethesda threw a lot of awesome stuff in everybody’s faces. 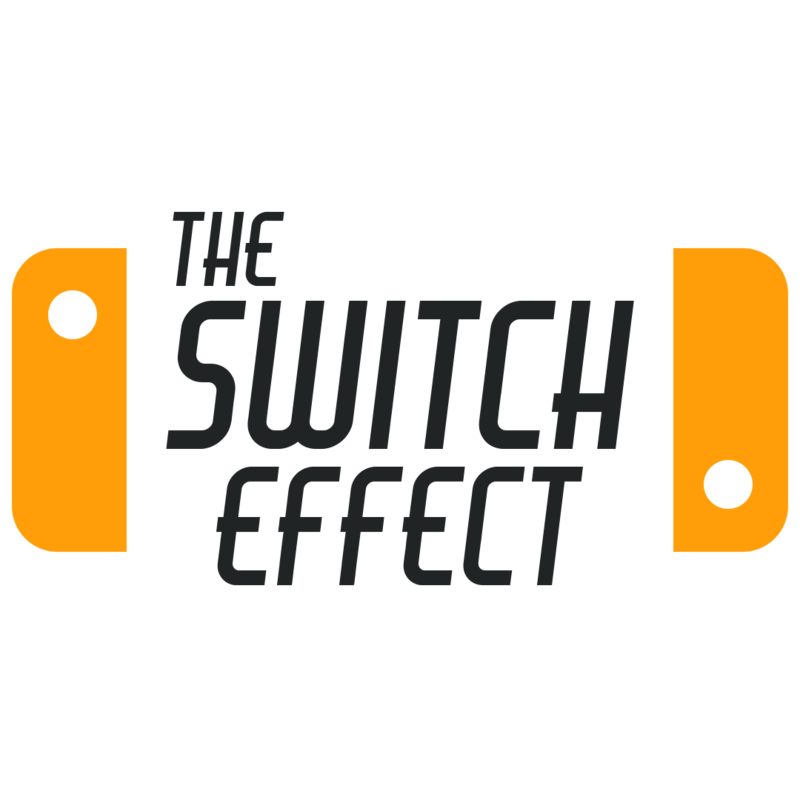 Switch players got a few juicy tid-bits including the above trailer. 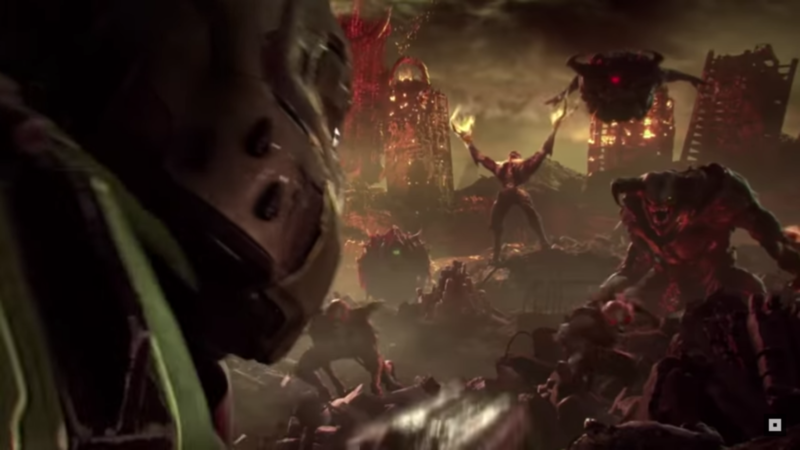 A couple years ago, Doom got rebooted to massive critical and commercial success. 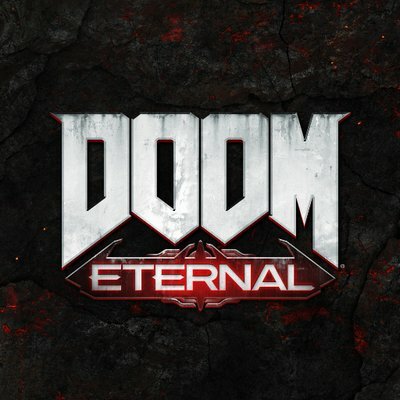 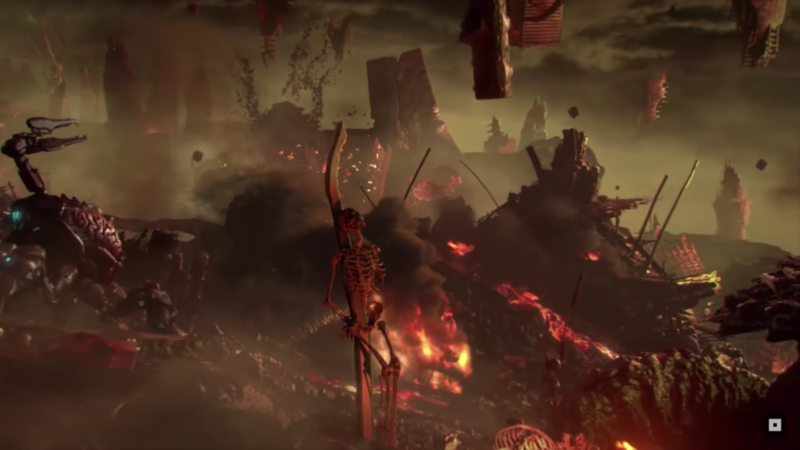 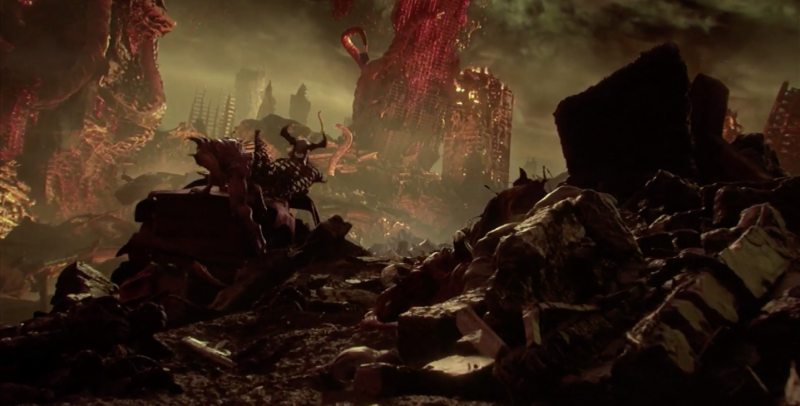 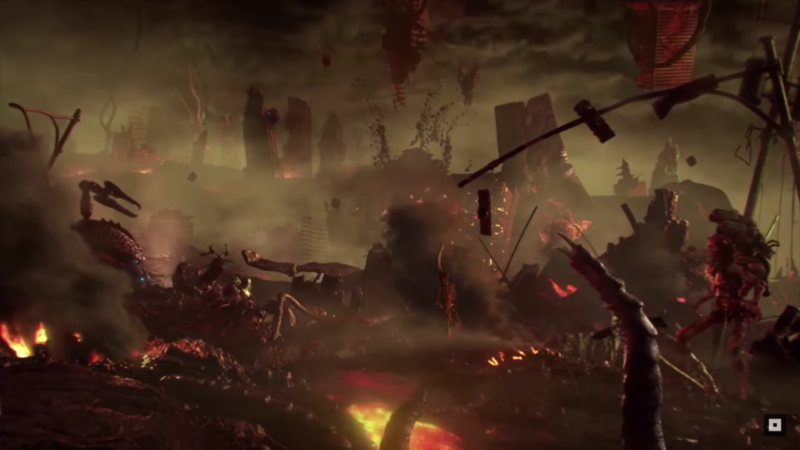 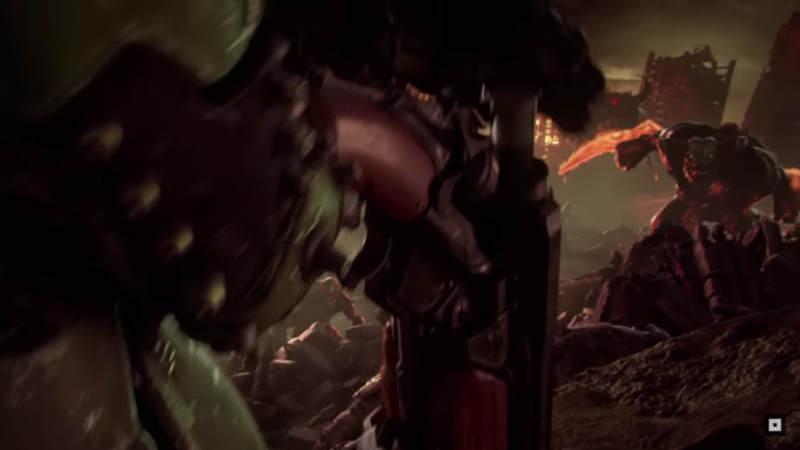 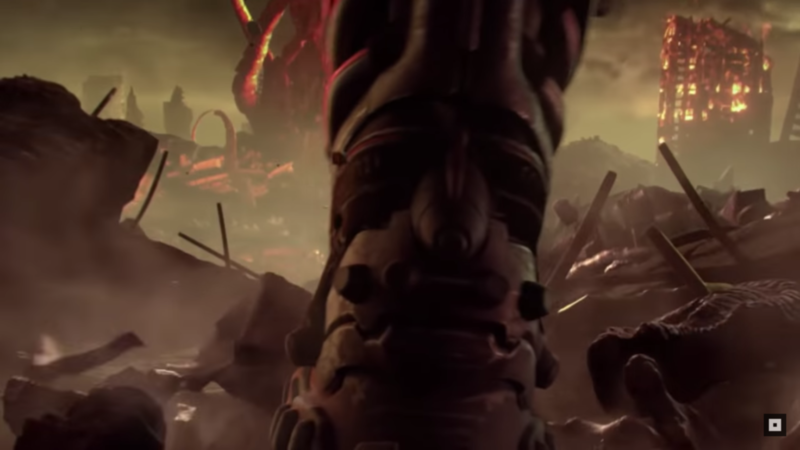 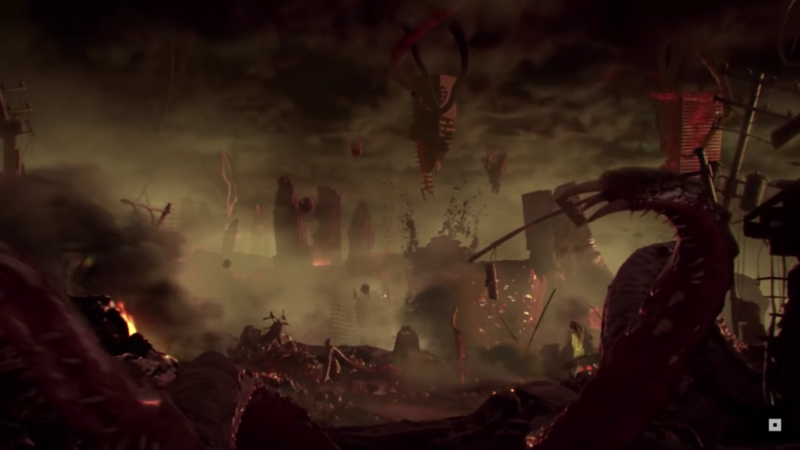 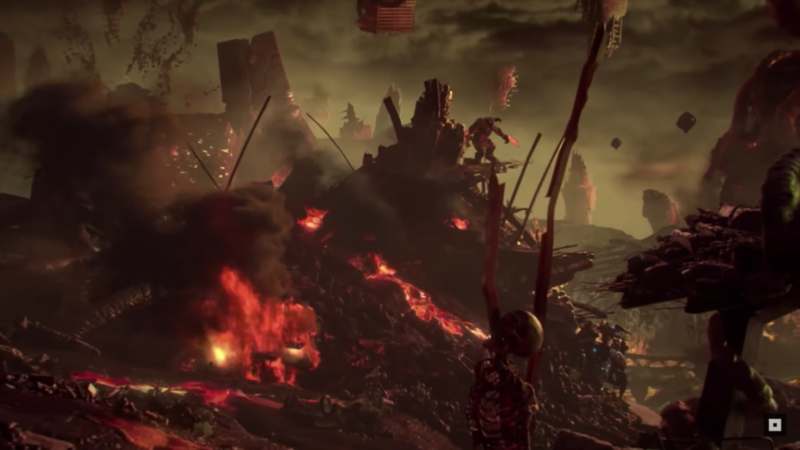 So much so, that the team has since decided to push the franchise even further with the follow up, Doom Eternal. 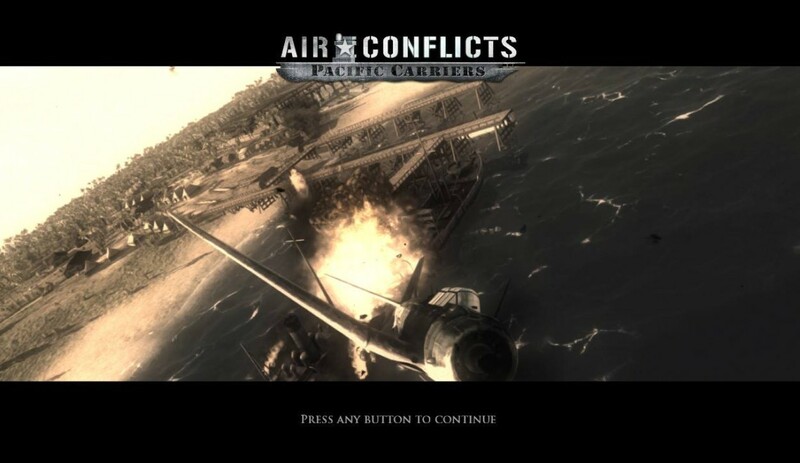 Unfortunately, the trailer was really all we got to see on this game, along with a few bits of info from the dev team.